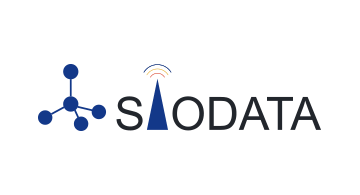 Founded in 2005, Siodata has been working in mobile payment industry over decades. By implementing NFC and QR code based end to end system, Siodata received the gold award from SIMagine in 2008.Today, we are respected as an innovator, designer, and manufacturer of end-to-end mobile POS solutions, offering state-of-the-art mobile payment terminals and solutions to Acquirers globally. Our world-class engineering team has developed a family of innovative mPOS devices that deliver quality solutions while implementing the highest security standards. Our products are designed with the flexibility to securely work with any transaction, in any environment, anywhere in the world.